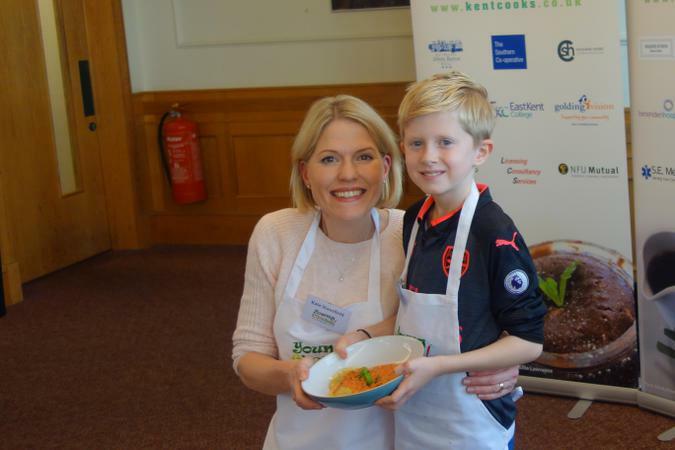 Huge Congratulations to William Stansfield from Nesbit Class who made the final in the Kent Young Cooks Competition. 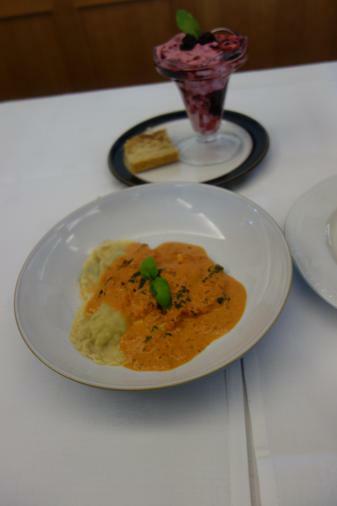 William impressed the judges with a Spinach and Sausage Raviolli for his main meal and for pudding he made a Blackberry Fool with shortbread biscuit. 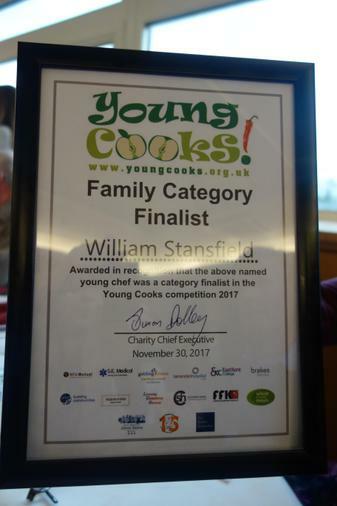 William had to make all this by scratch and prepare and cook his meals at a live final by himself (and Mum as his assistant)! Ifyou want to attempt these meals yourself please see the below links for his recipes. http://www.kentcooks.co.uk/recipe/128 for his main meal http://www.kentcooks.co.uk/recipe/129 for his pudding.